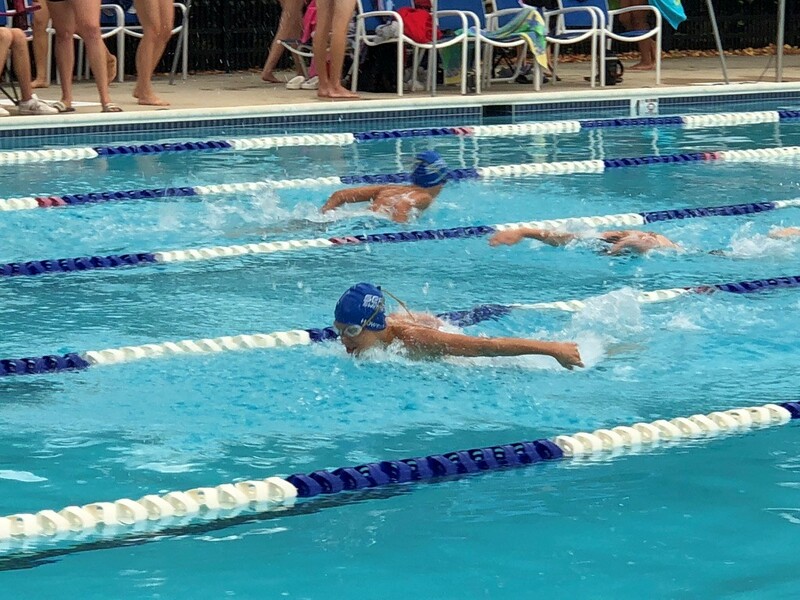 The Southbridge Seals hosted the Virginia Oaks Sea Devils for the first time since 2010 in their sixth and final regular season meet of the Prince William Swim League July 21. Heavy rain was forecast for the day, but other than some gentle misting it mostly held off until the final events. The Seals captured eight of the first 11 relay events, setting the pace for the meet. Southbridge bookended this with another six wins during the final events on their way to taking 14 out of the 19 relays and the meet by a final score of 2597 to 2214. Twelve of the Seals relay teams landed among the Top 15 times for the county for the week. 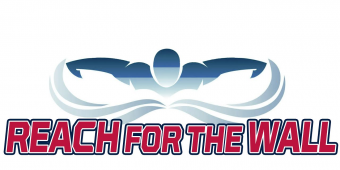 Twenty-six Southbridge swimmers recorded 62 PWSL countywide Top 25 times led by Caila Sullivan – first in both the Girls 11-12 50M Free and 50M Back; Kayley Benway – second in the Girls 11-12 50M Free; Arielle Grabowski – second in the Girls 10 & Under 100M IM; Jacob Lattanzi – second in the Boys 9-10 50M Breast; Sam Kayne – third in the Girls 13-14 50M Breast; and Ainsley Juhlin – second in the Girls 15-18 50M Breast. Seven new team records were set by Catherine King (Girls 8 & Under 100M IM); Arielle Grabowski (Girls 10 & Under 100M IM); Lindsay Juhlin (Girls 13-14 100M IM); Mylin Windley (Girls 9-10 50M Back); Caila Sullivan (Girls 11-12 50M Free); Hunter Howery (Boys 15-18 50M Fly); and the Boys 13-14 200M Freestyle relay team of Jason Letsen, Ryan Parkzes, Jack Shahateet, and Owen Howery. Southbridge finishes the 2018 PWSL regular season with a 4-2 record in the league’s Black Division, tied with Stonewall Park and ahead of Old Bridge which went 3-3. The division championship will be held July 28 at Stonewall Park in Manassas where the Seals look to avenge their narrow loss to Stonewall Park in last year’s Orange Division finals at Southbridge. The Seals are the official swim team of Southbridge on the Potomac located in Southbridge, Va., and includes swimmers from the Southbridge, Potomac Shores and other surrounding communities in southeastern Prince William County. Founded in 2009, they have won division championships in 2012, 2014, 2015, and 2016.